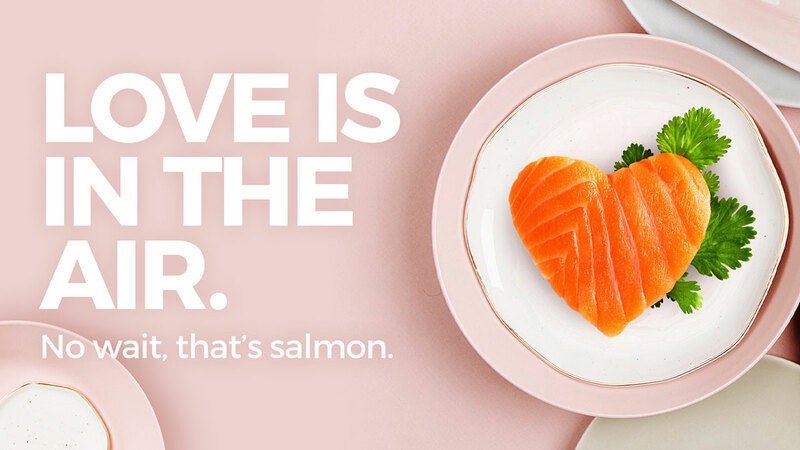 Spend Valentine’s Day with your two greatest loves. 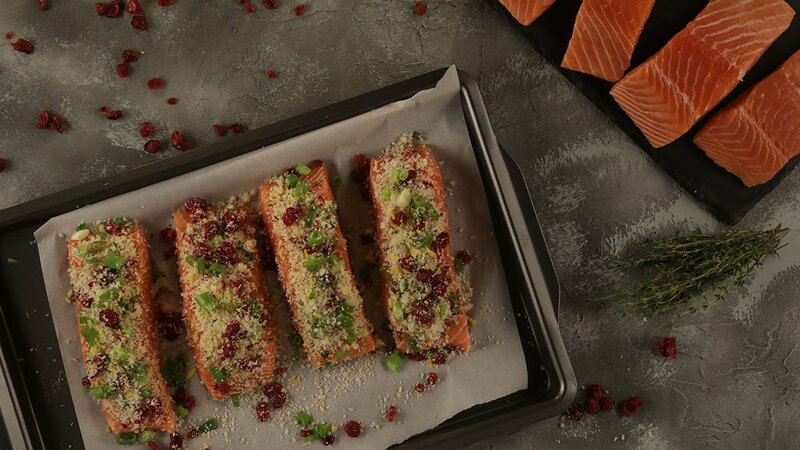 This Valentine’s Day, book a table for two at the most exclusive restaurant in town – your own home. 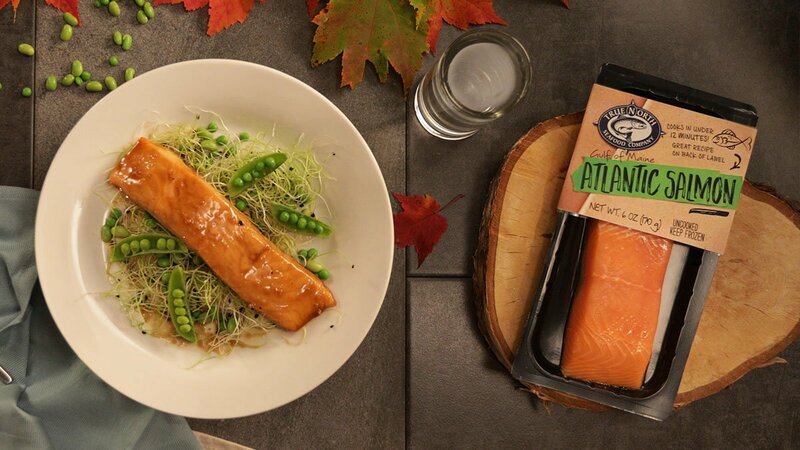 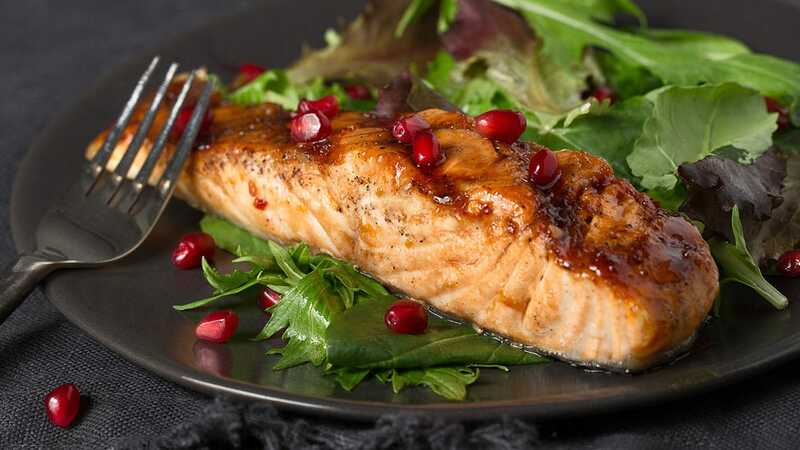 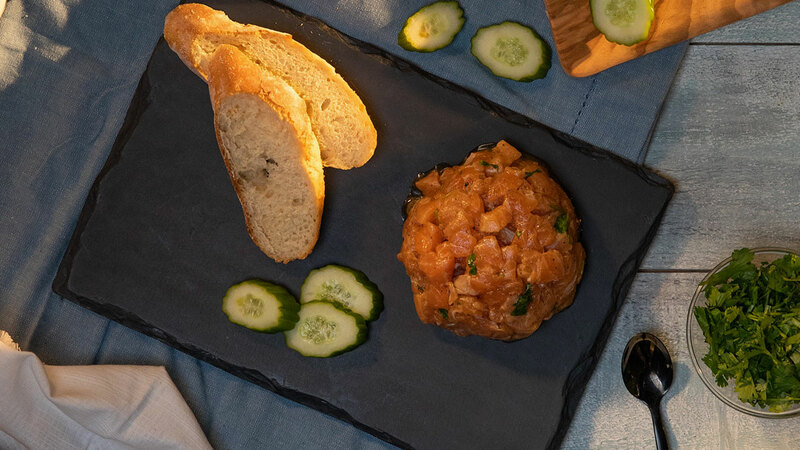 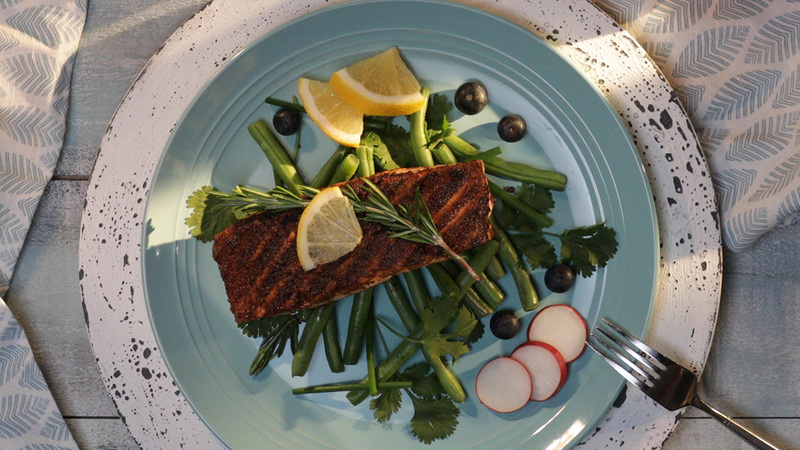 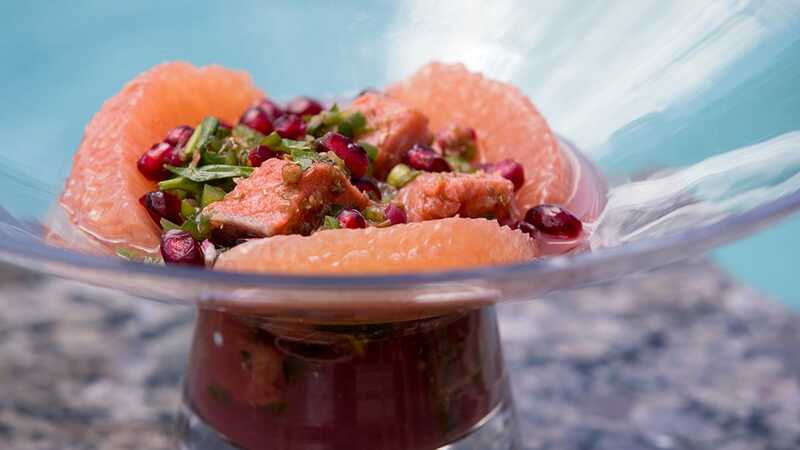 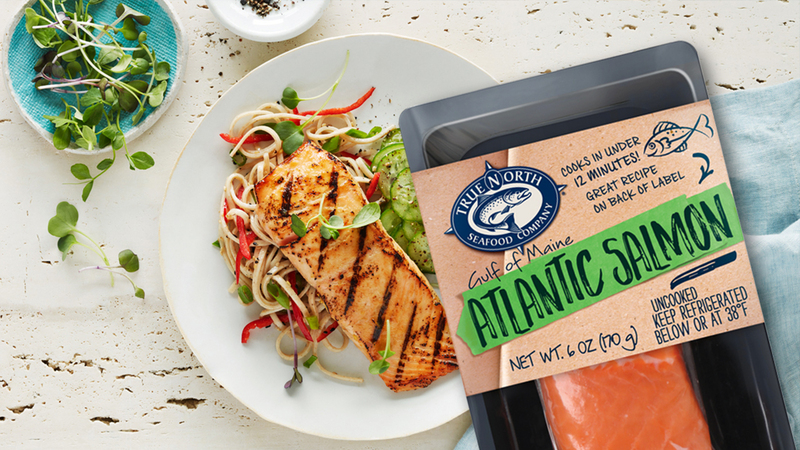 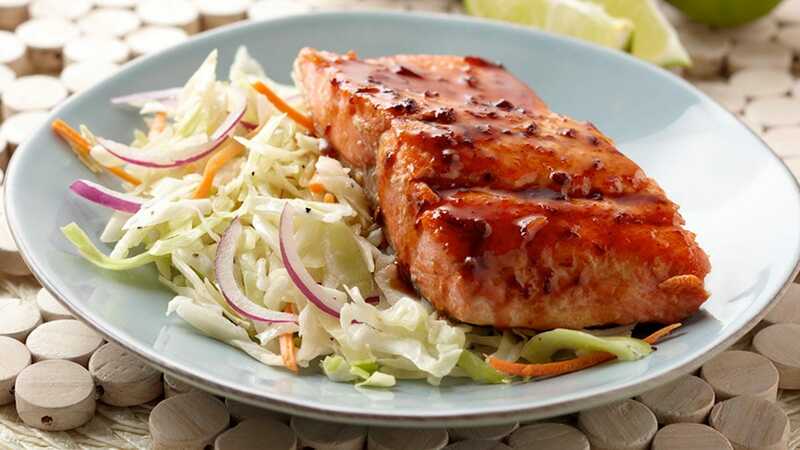 Your significant other will love the fresh and easy elegance of perfectly prepared salmon. 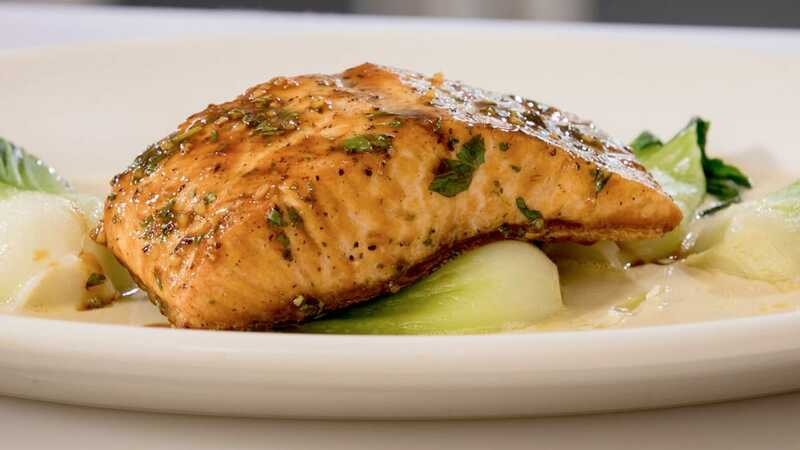 And you’ll love how effortless it is to create an unforgettable meal – and an unforgettable night.